Trevor Belmont, embittered and excommunicated, finds himself drawn into a battle for the survival of Europe – a region that has brought doom upon itself by taking away the one thing its greatest monster loved. 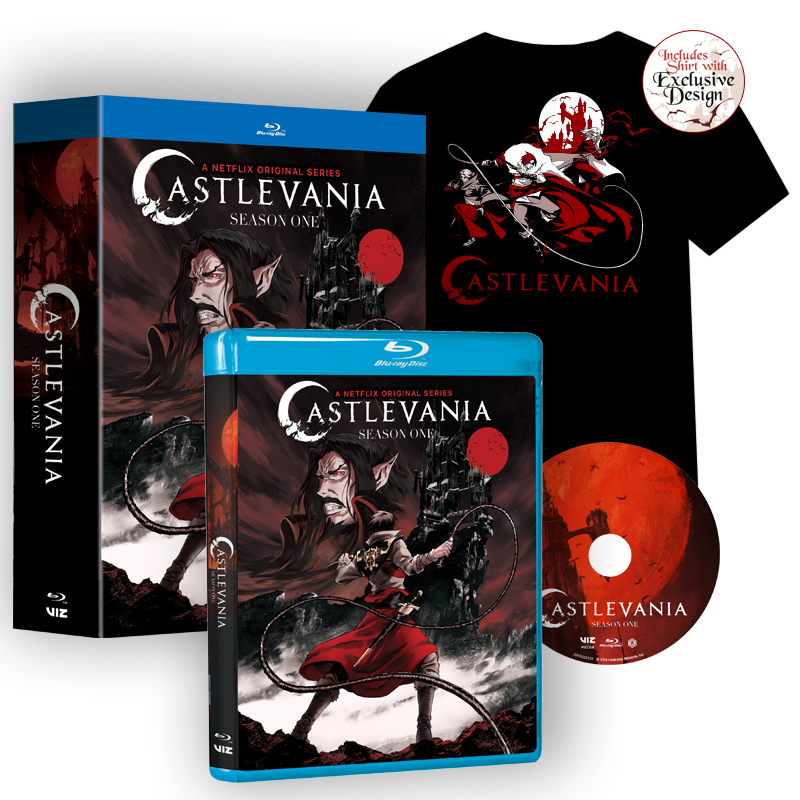 Set includes exclusive Castlevania T-shirt along with Episodes 1-4 on 1 Blu-ray disc. Exclusive Castlevania T-shirt only at Walmart! 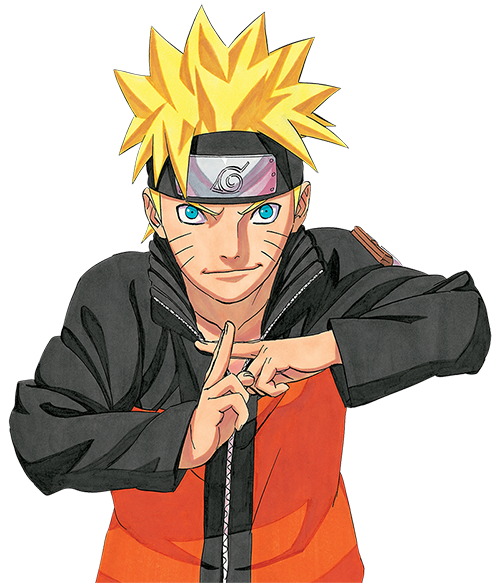 Special Features Production Animatics, Storyboards, Art Gallery and More! English and Spanish Audio along w/ English and Spanish Subtitles. † Check your local Walmart for participation.